We’ve created coats specifically designed for ALL BODY TYPES of dogs. No more are the days of Small , Medium and Large for your size options! 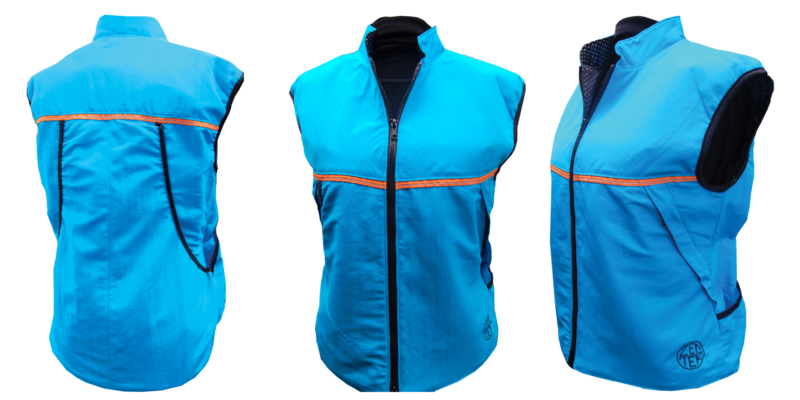 Zentek Clothing has offered a large variety of sizes in three different body cuts! Each coat is a custom fit for your dog! 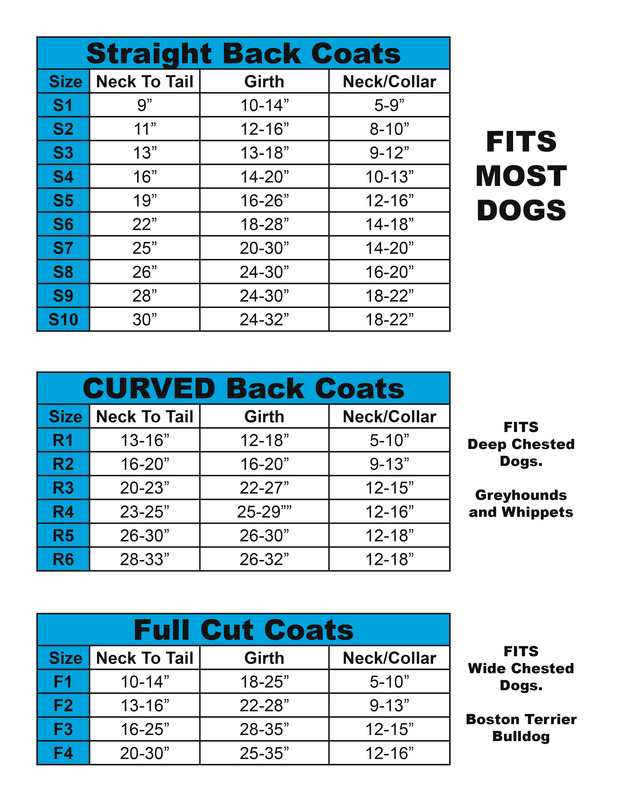 See the chart below to find the right coat for your dog.